Free for use image of a park in late summer with a path that leads the eye the left. A free photo of grass going to seed during the fall season with red leaves in the background. 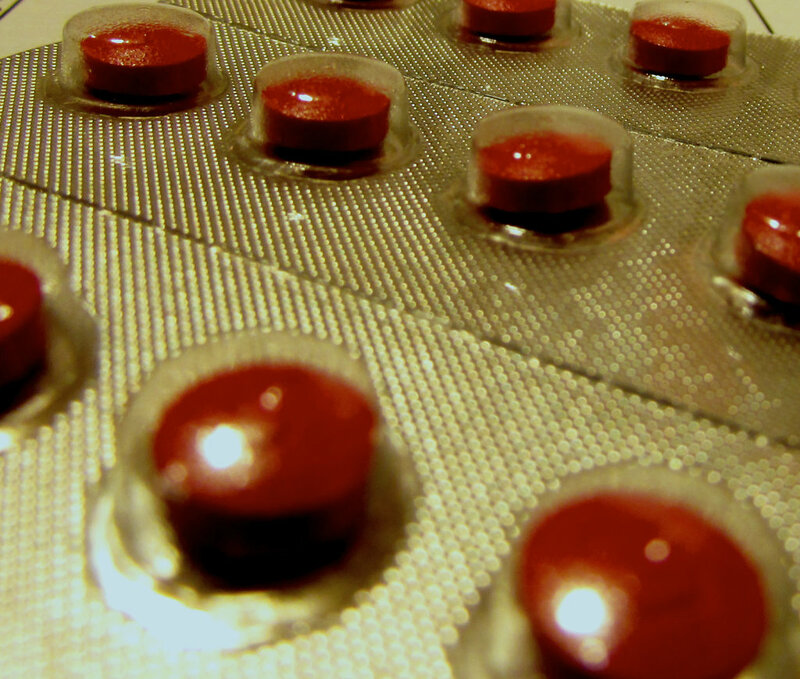 A stock image of red pills in casing. 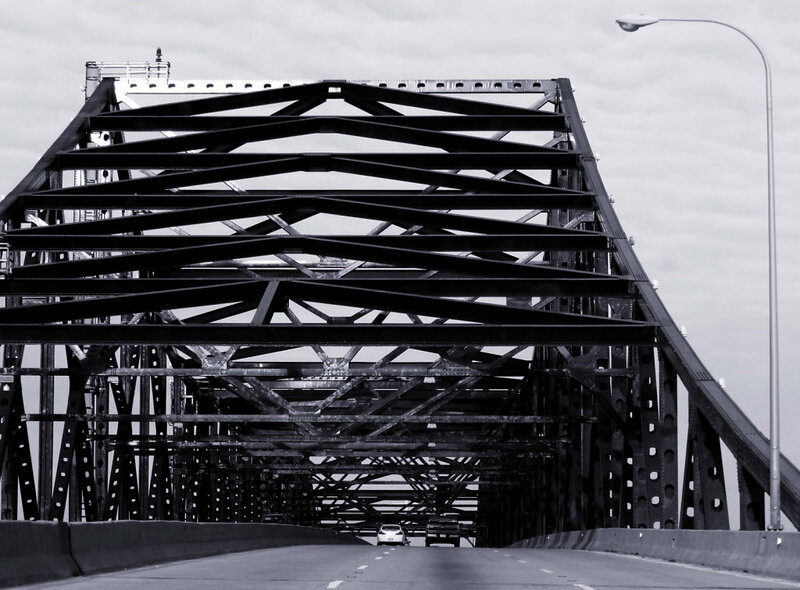 This free picture may be used for your commercial, personal or educational design projects. 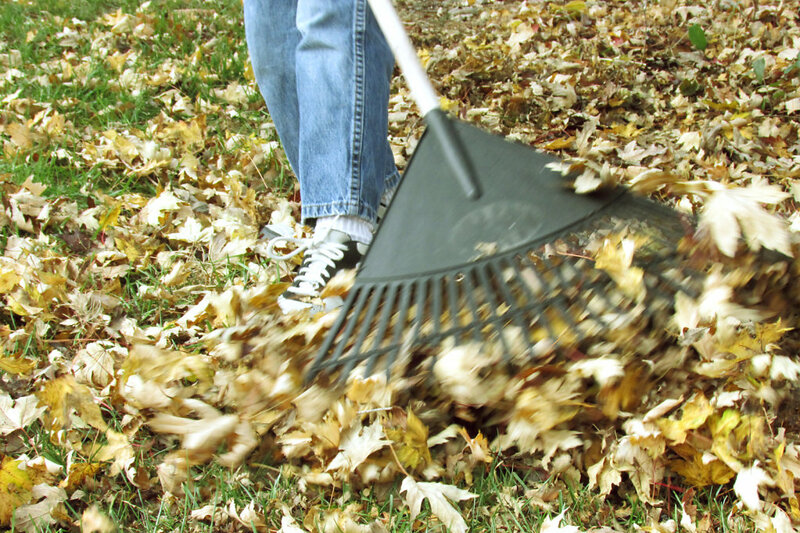 Picture of a kids legs and a rake pulling leaves off of a yard. 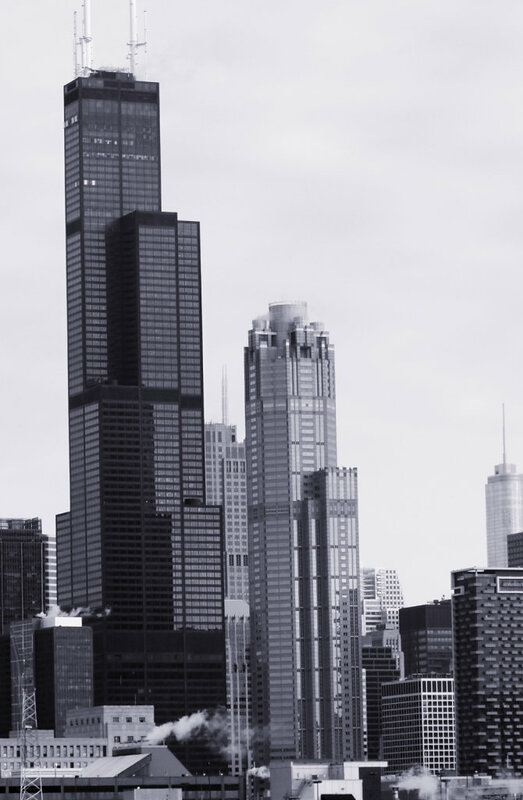 fall images for design projects. 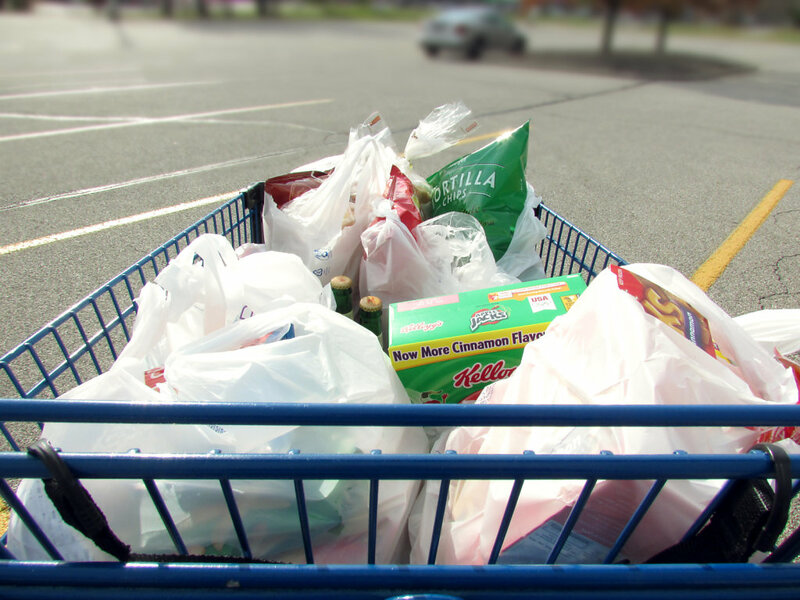 A grocery cart being pushed through a parking lot with a basket full of groceries. 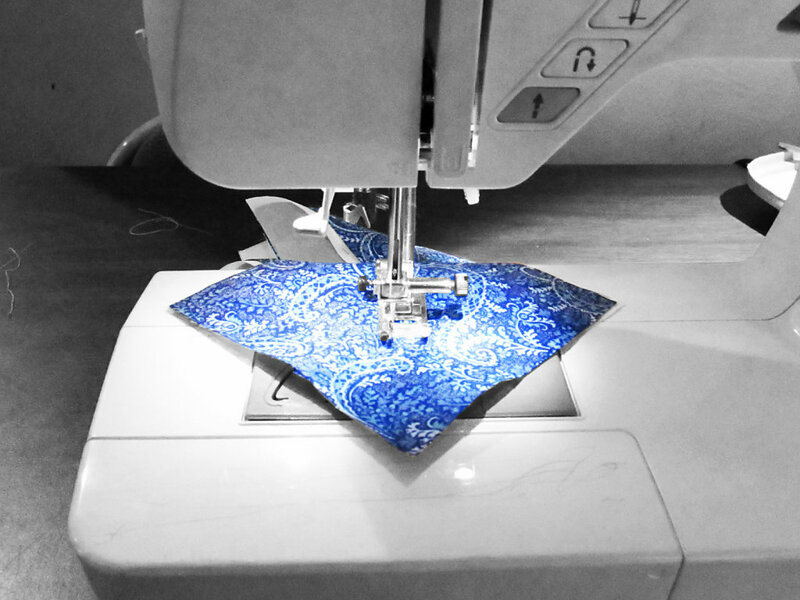 A picture of a sewing machine with the color drawn out to reveal only the blue piece of cloth on the foot. 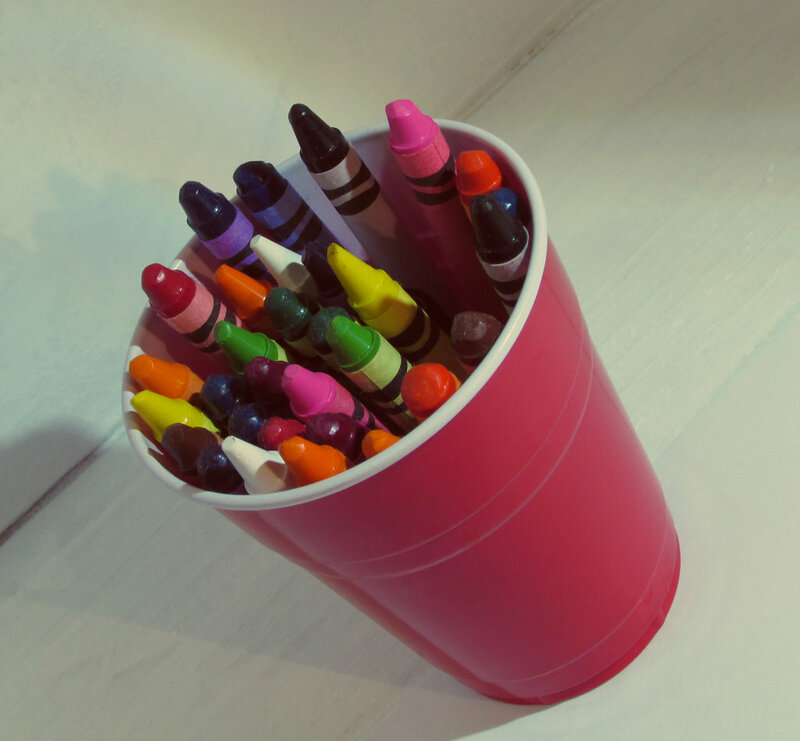 Crayons in a red solo cup, picture taken of object in a make shift light box. 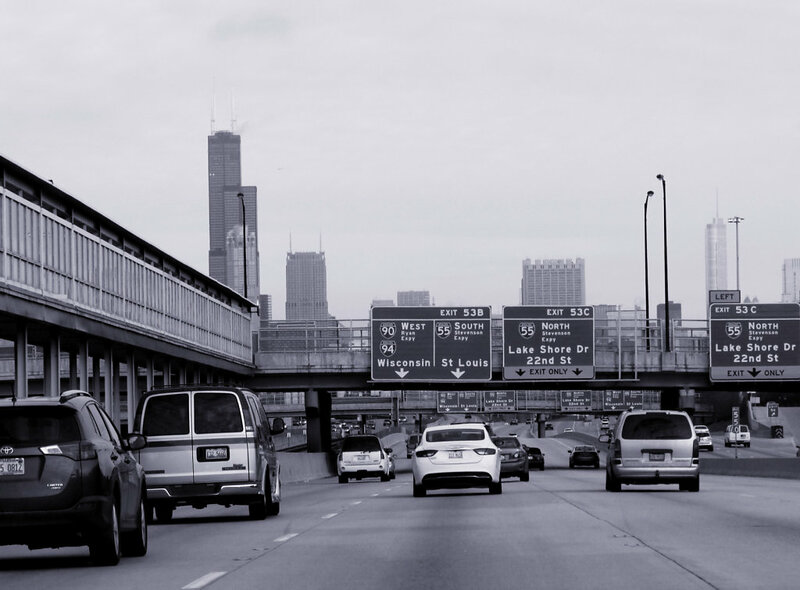 Trial run. 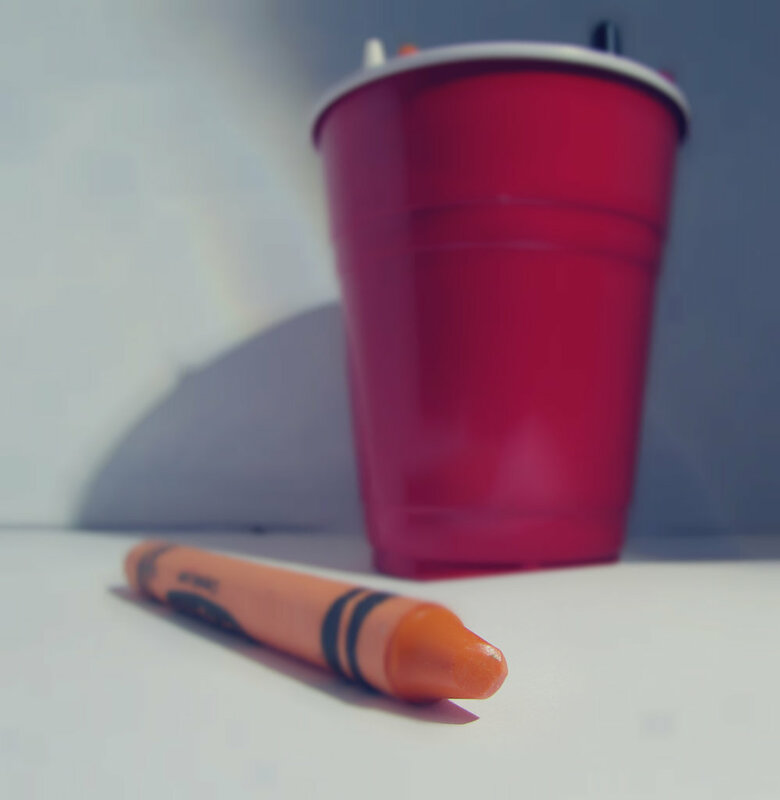 An orange crayon on the outside of a cup, photo taken using the object in a make shift light box. 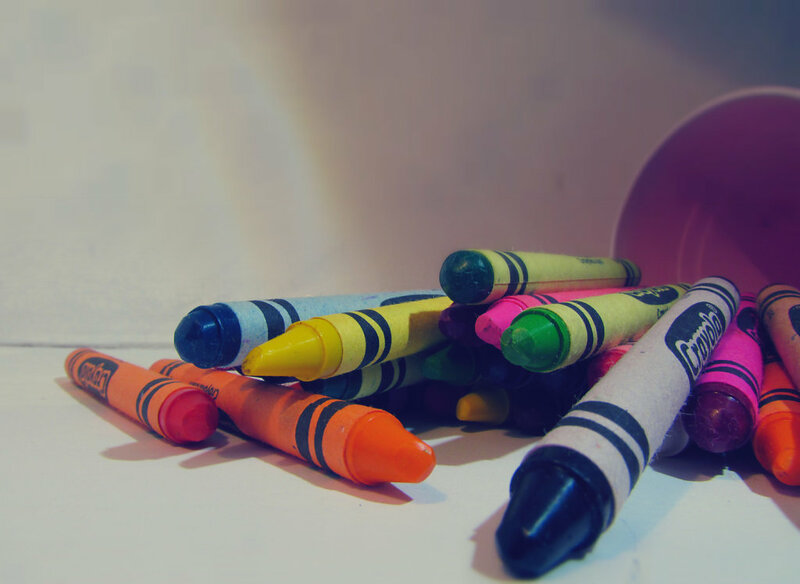 crayons on top of table with saturation turned up. 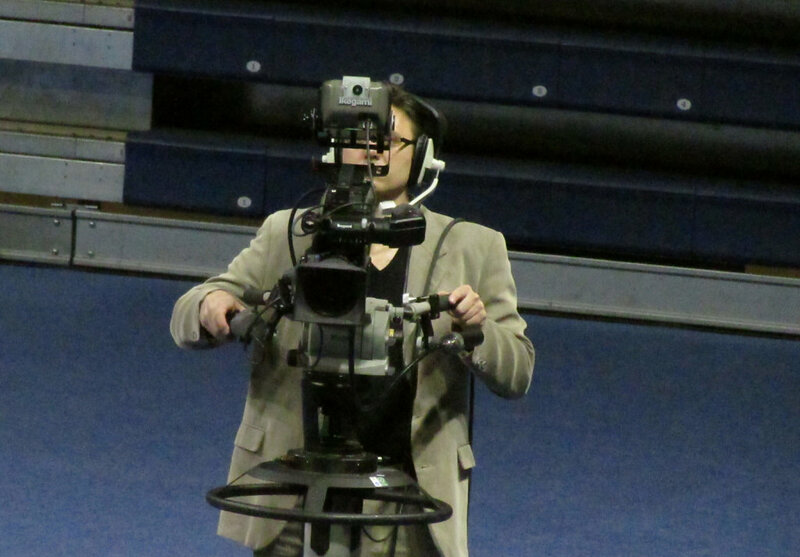 A picture taken of a camera man taping the audience at a UT function. 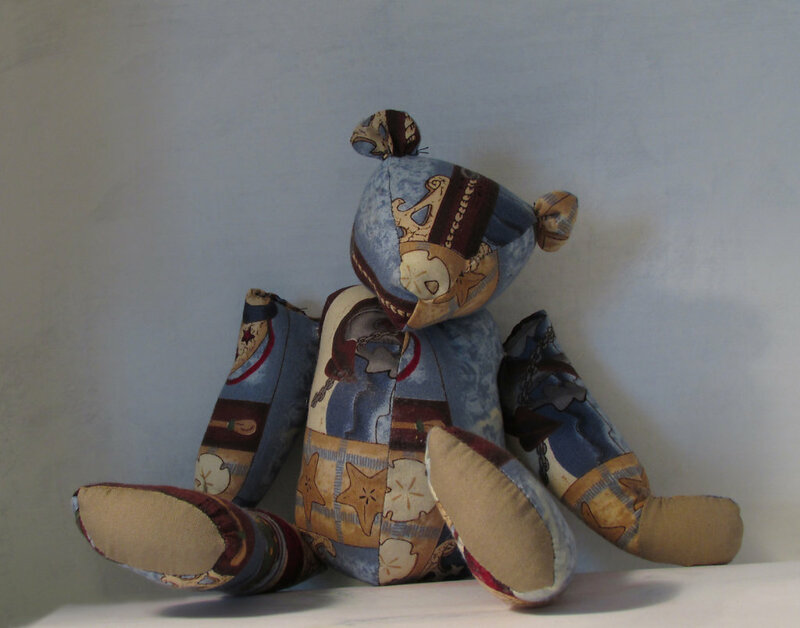 A handmade bear with nautical fabric sitting in a make-shift light box. Eventually his arm fell off. 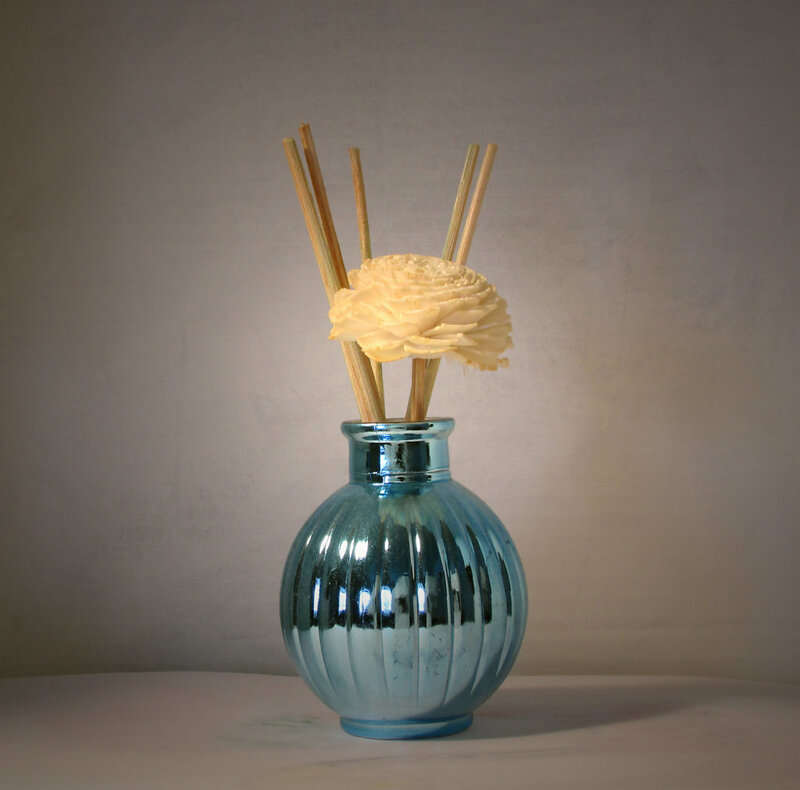 Blue vase with paper fragrance flower and stick in a make shift light box. 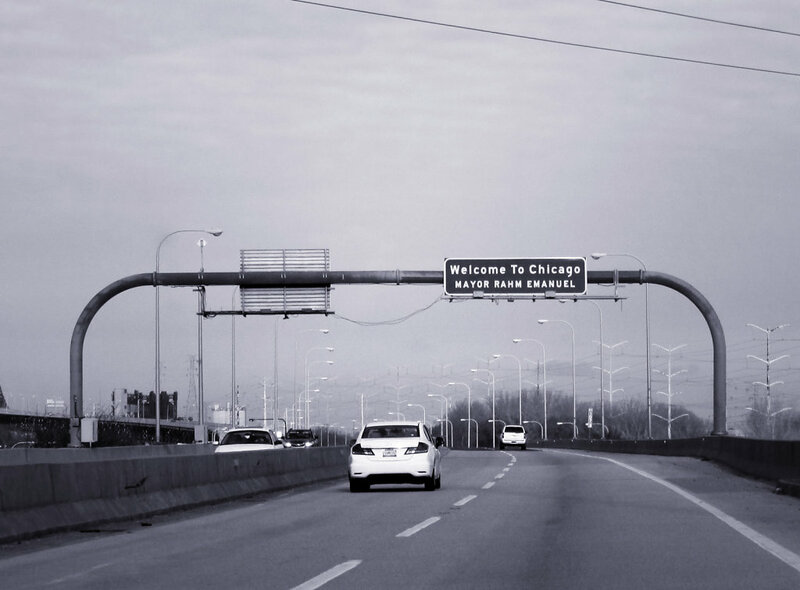 A 'Welcome to Chicago' sign greets us as we approach the city.